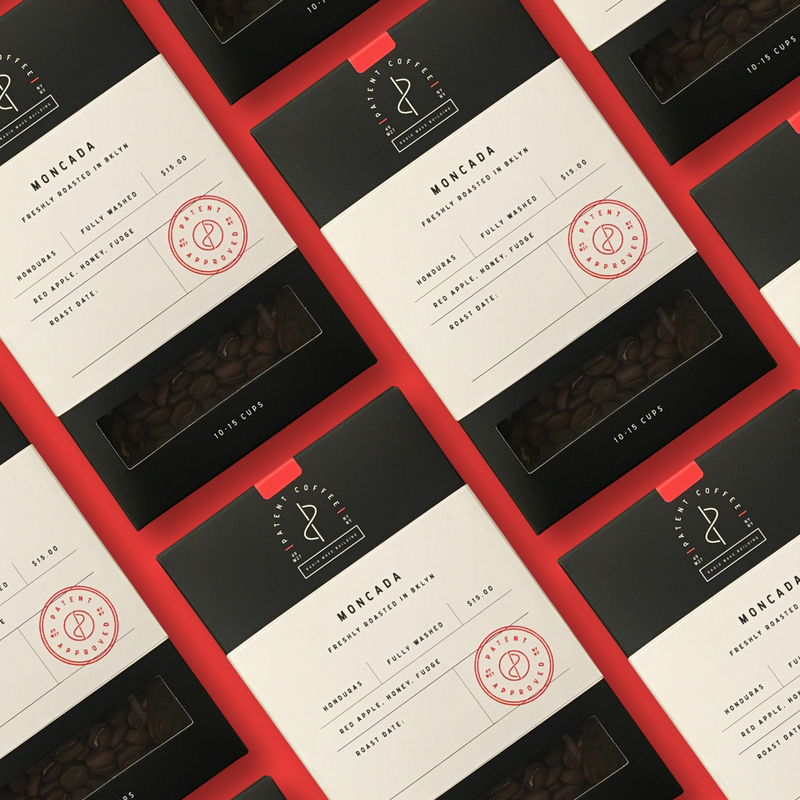 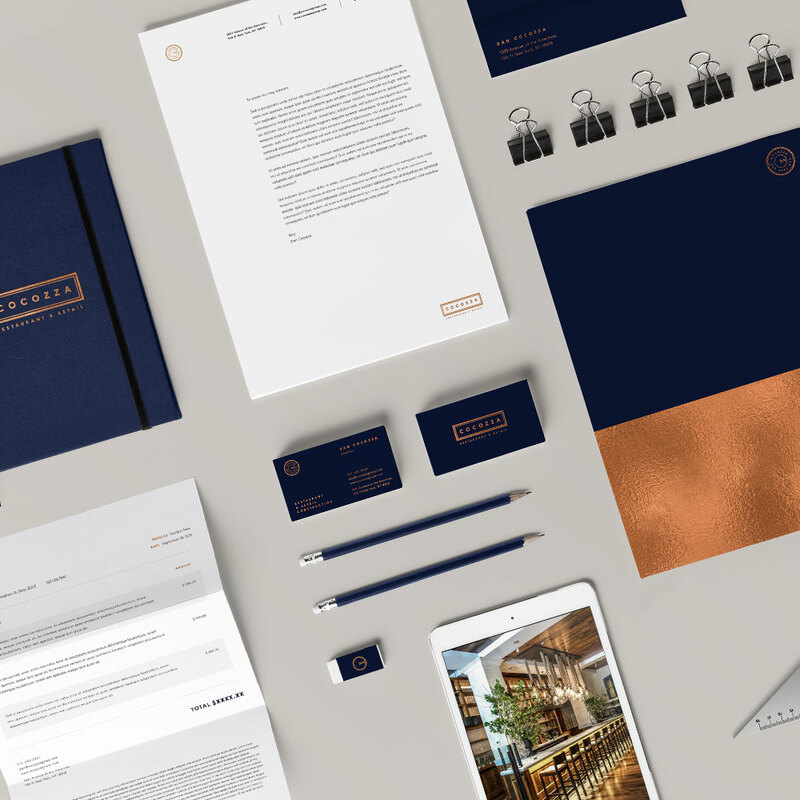 Designer/Partner at Macaroni Creative, specializing in food, beverage and hospitality branding, packaging and web design. 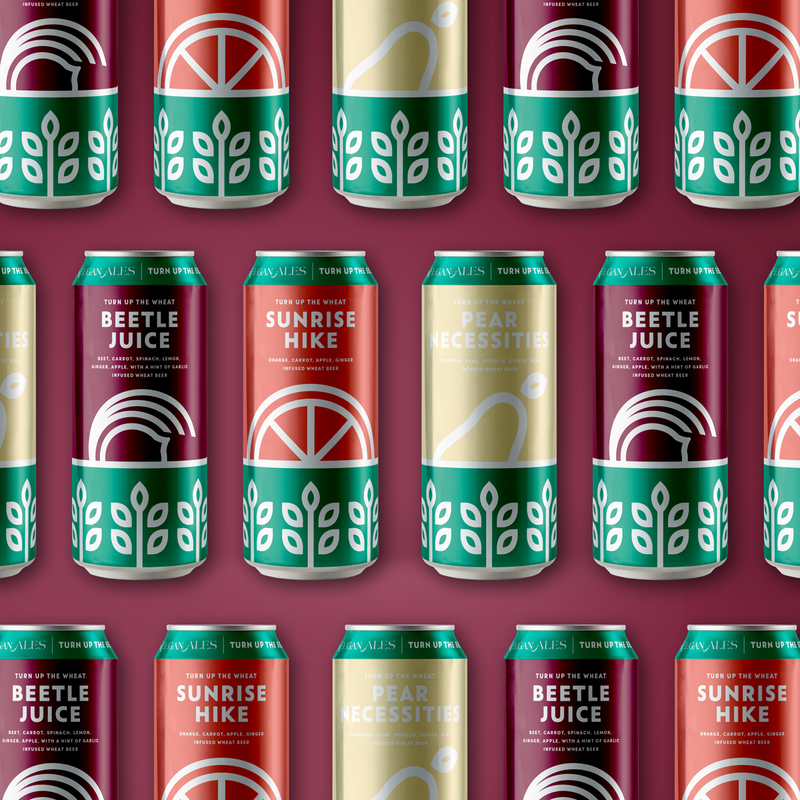 Our friends Turn Up the Beet Juice recently teamed up with a Keegan Ales to create Turn Up the Wheat. 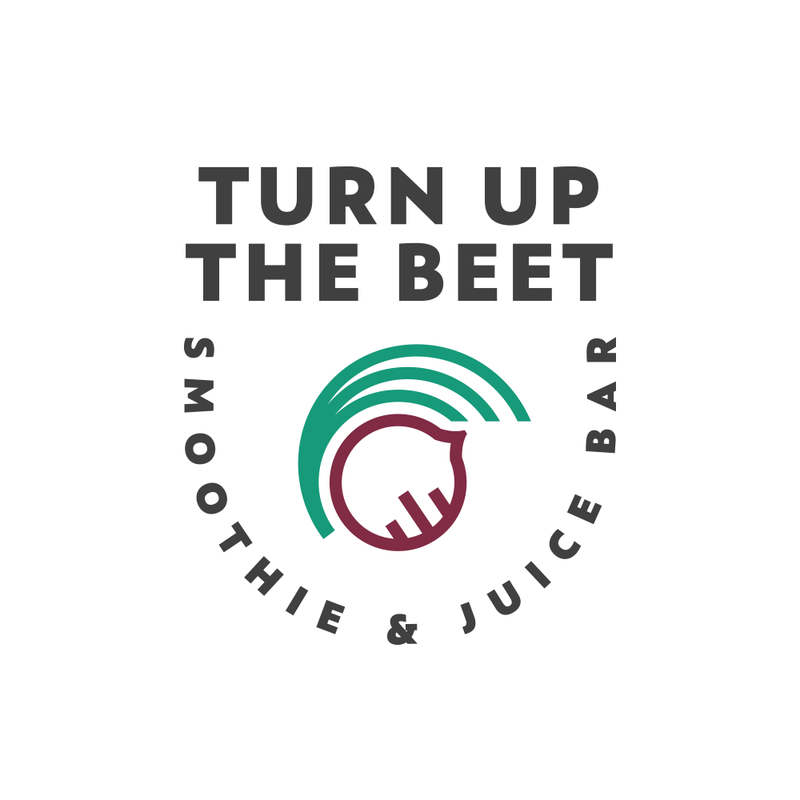 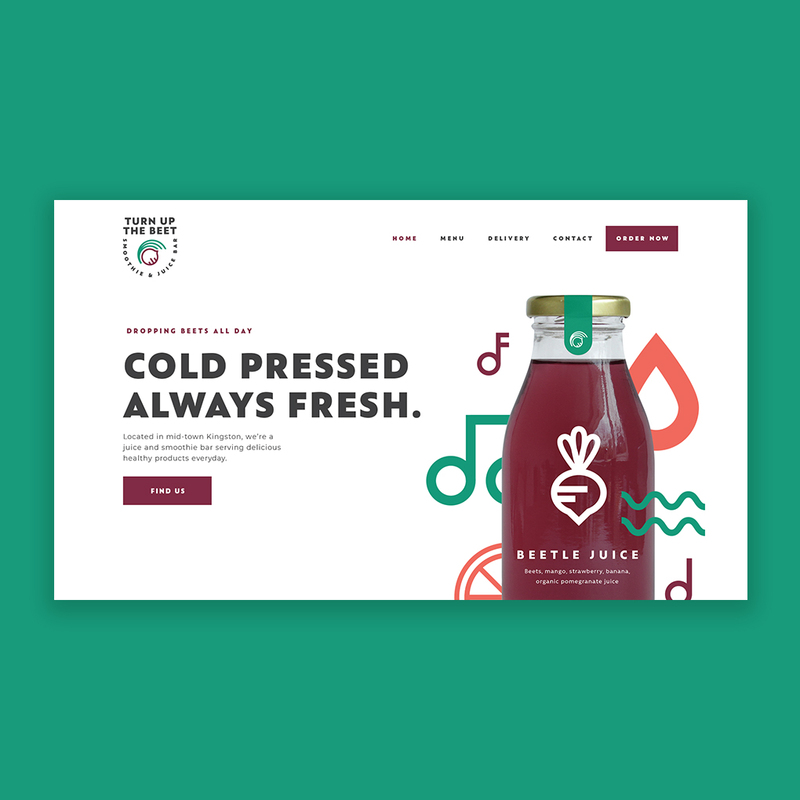 Working on the homepage for my favorite juice and smoothie client, Turn Up the Beet. 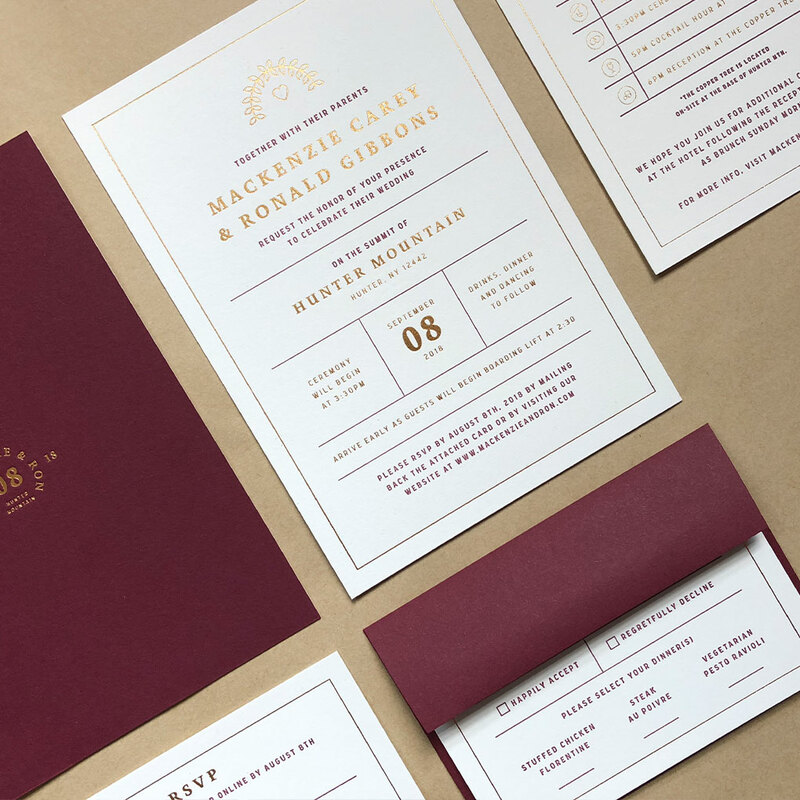 Here’s a look at the wedding invites we designed for our wedding at Macaroni Creative. 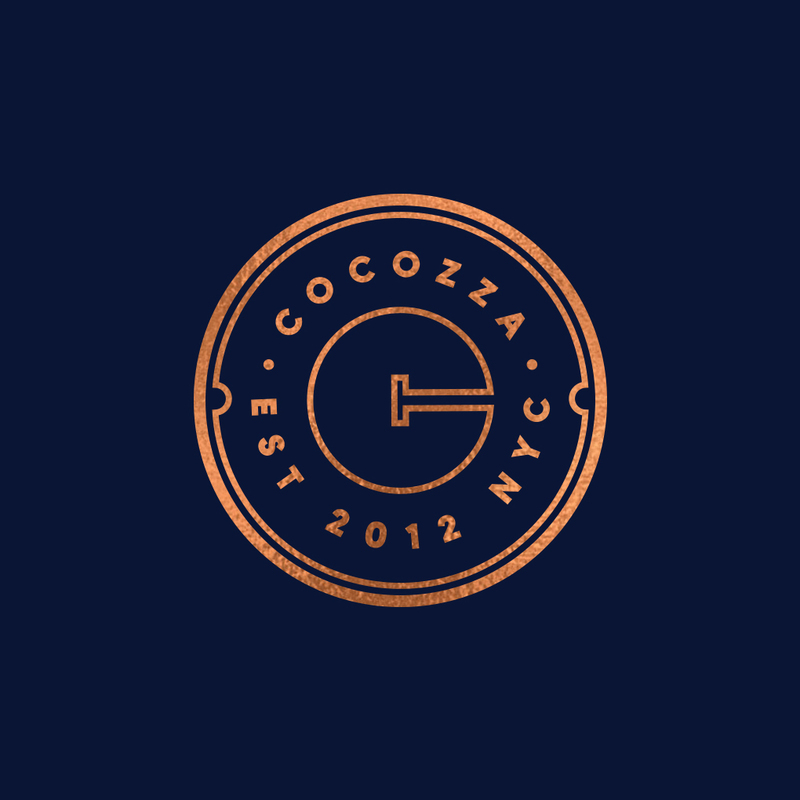 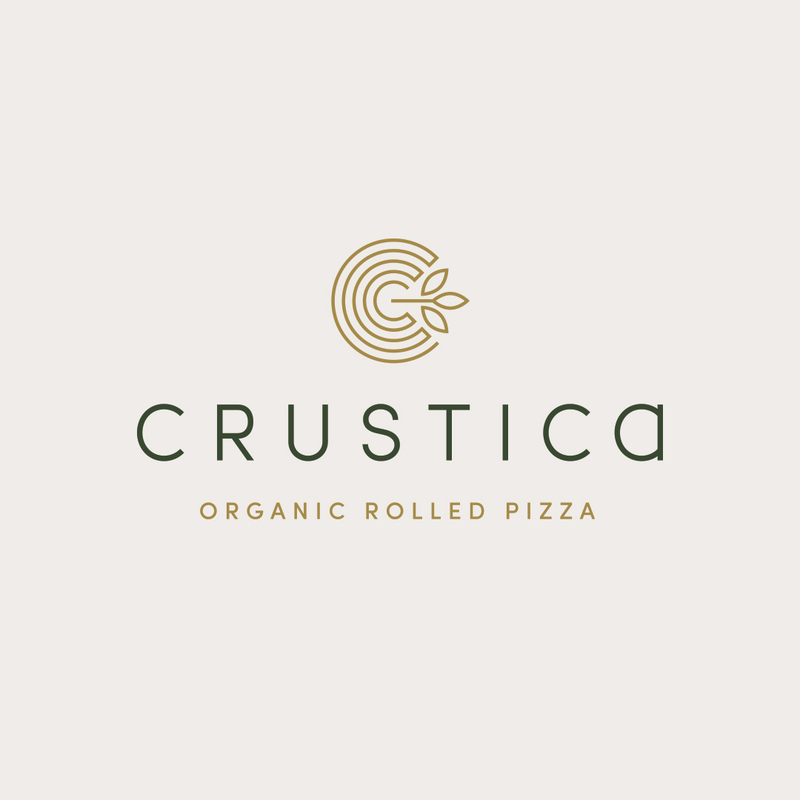 Logo design for a restaurant and retail construction group based out of NYC.